Eventually, your buyers are going to request that an inspection be performed. You may as well know ahead of time what they are going to find by getting there first with a Pre-Sale Home Inspection! 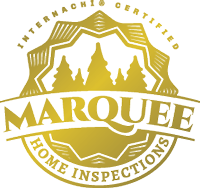 Marquee Home Inspections provides you with a Move-In Certified™ Seller Inspection which informs you of any defects or problems with your home so you can address those before you list it. This removes the concern of prospective buyers discovering something you were unaware of. The information provided in your report will give you time to obtain reasonable repair estimates if need be. With a pre-sale inspection you can show your buyers you are dealing in good faith and avoid any last-minute negotiations. You will then be able to justify your full asking price, encourage the buyer to waive his inspection contingency, reduce your liability by adding professional supporting documentation to your disclosure statement, resulting in a faster close. In addition, your inspection can be transferred to the buyer for a nominal fee, saving them hundreds. 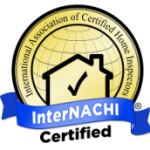 With a Sellers inspection many pitfalls and hassles associated with waiting to do the home inspection until a buyer is found. Seller inspections are a benefit to all parties in a real estate transaction. 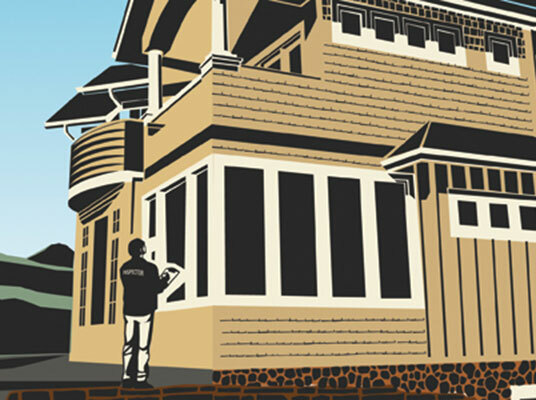 Marquee Home Inspections can provide you with a win-win-win situation for all involved!